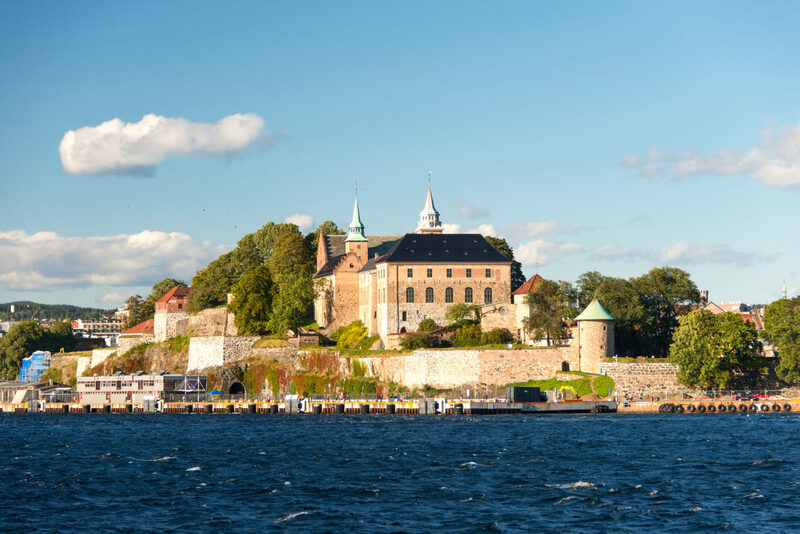 Join us on this captivating tour which offers a bewitching journey across Scandinavia’s breath-taking mountains, rivers, cities, and fjords. Enjoy a night at the Aurora Village with glass roof ceilings offering a sweeping view of the nights sky. 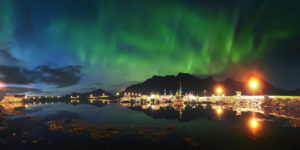 Hunt for the Northern Lights in Nordcapp as you sip on bubbles with your fellow travelers and delve further into this fascinating part of the world. You’ll find out more about reindeer, from Sámi, the indigenous people of Scandinavia, who have been working with “the true hero of the Artic” for centuries. From the grand architecture of vibrant Helsinki to meeting adorable four-legged locals in Alta, adventure and intrigue await you on our Northern Lights of Scandinavia trip. Your journey begins aboard a motorcoach transfer from select cities to Chicago O’Hare, where you will board your overnight flight to Helsinki. Welcome to Helsinki. 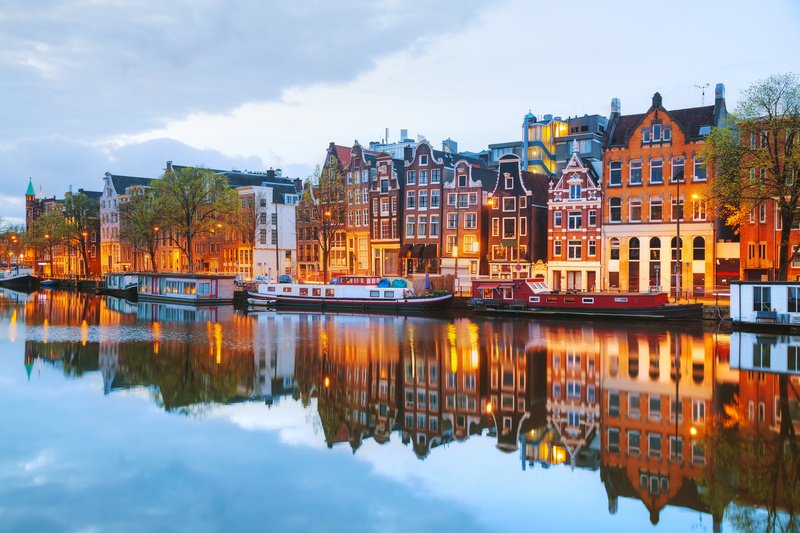 With its lush parks and pretty seaside buildings, this beautiful city is set to be your home for the night. Meet your Travel Director at 18:00 for a drinks reception. Decorated in a distinctive Art Nouveau style, this charming four-star hotel is the ideal place to sit back and get to know your fellow travelers before your Scandinavian adventure begins. Today you'll take a scenic flight to Ivalo. Known as the gateway to Saariselkä, Ivalo isa picturesque village set on the Ivalo River. 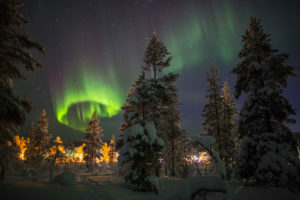 Situated close to Urho Kekkonen National Park you'll find views of the aurora borealis and the striking mountain Korvatunturi, also known as the home of Santa. Tonight, you’ll enjoy a Welcome Dinner at your boutique hotel, Aurora Village, famed for its cabins with a glass roof, offering sweeping views of the night sky. Look out for the dancing northern lights as you gaze through the glass ceiling from the comfort of your room. Enjoy a sunrise view of Ivalo as you take in the picturesque scenery of its surrounding areas over your morning coffee and prepare yourself for your scenic day ahead. 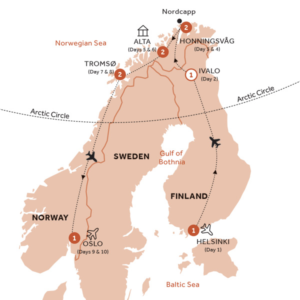 Today you'll be driven from Ivalo to Honningsvåg, the northernmost city in Norway. Take in the lush drive before exploring the quaint city itself, with its colorful architecture and nautical ambiance , it's the ideal place to stock up on souvenirs to mark your travels. 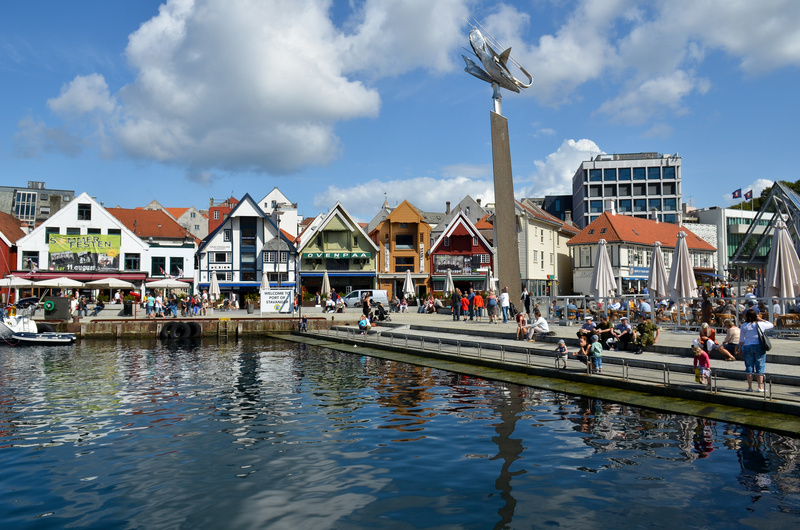 Retire to the traditional Scandic Bryggen Honningsvag, situated on the sea shore. You simply can't visit Norway without heading to Nordcapp. Dubbed the northern most point in continental Europe, you'll go in search of the iconic Northern Lights as you sip on bubbles and delight in exquisite caviar with your fellow travelers. End your day back at your charming hotel, where you'll rest up ahead of tomorrow's adventures. A day for dog lovers, today is a true high point of the trip. Visit a working Husky farm to meet Trine Lyrek, a champion dog sledder. Learn about her Alaskan Huskies and the challenges she faces competing in marathon Arctic dog sled races. Perhaps enjoy an optional Husky dog sled ride in the heart of Norway. Indulge on a delectable oven-baked Highlight Dinner of local specialties, including seasonal salmon or reindeer, before heading back for a cozy night at your hotel. Today you'll head to the small but mighty town of Tromsø, located on the island of Tromsøya. 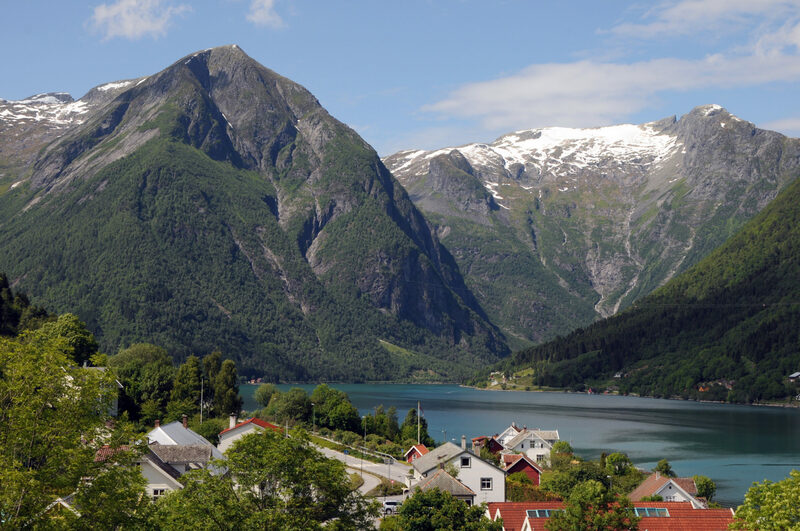 Known as Norway's gateway to the Artic, you'll be surrounded by snow-capped mountains and ethereal water views. Once here you'll head to the Radisson Blu Hotel, your home for the night. This traditional venue boasts stunning views of the Artic Cathedral, Tromsø Fjord and mountains. 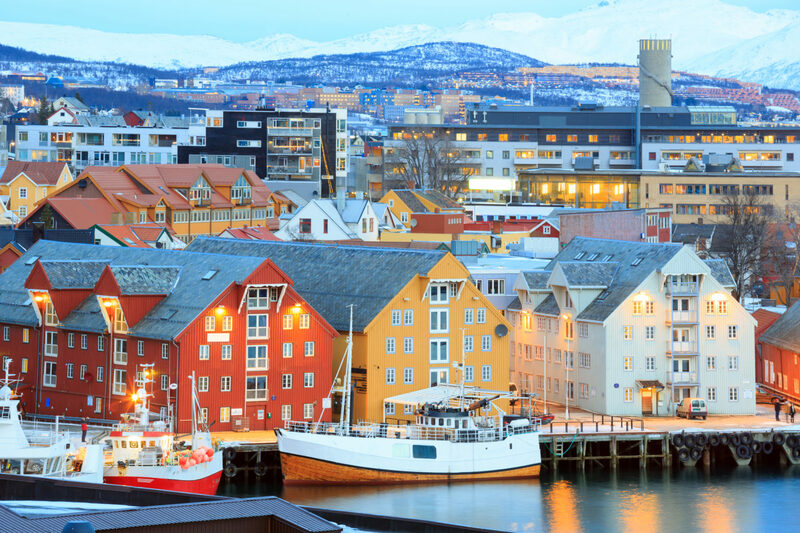 On your final day, you'll fly from Tromsø to Oslo, for a merry finale in Norway's capital. This modern city is surrounded by magnificent mountains offering panoramic views of the city beneath. On your orientation, see the medieval Akershus Castle and the Royal Palace. History buffs can delve further into Norway's impressive history at the Viking Ship Museum or for outdoorsy types, take a pretty walkthrough Frogner Park. Your hotel for the evening is the contemporary Thon Hotel Opera which offers delicious dining options in its modern Scala Restaurant. Alas, you must bid farewell to this beautiful city. 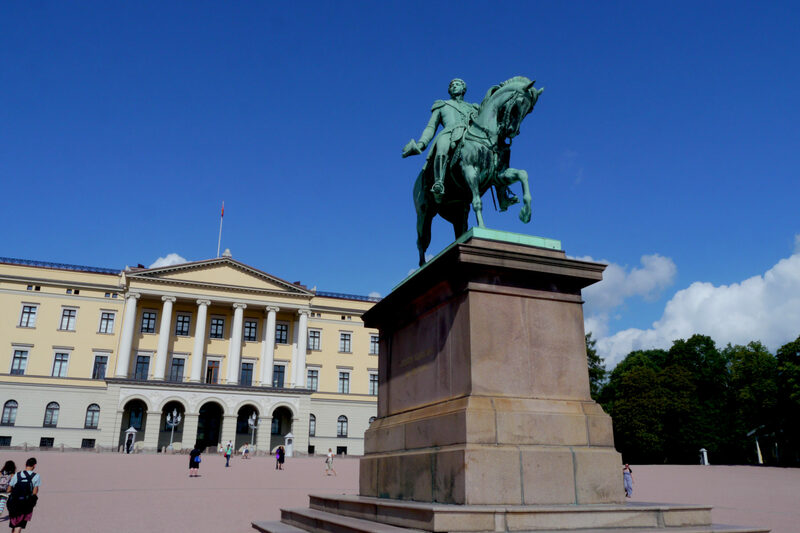 After breakfast you’ll transfer from the hotel to the Oslo airport for your flight home. Upon arrival at Chicago O’Hare, your motorcoach transfer will return you to your original pick-up point. Aurora Village: Based hundreds of kilometers above the Arctic Circle, this idyllic destination offers contemporary cabins, with each including a mesmerizing glass roof. 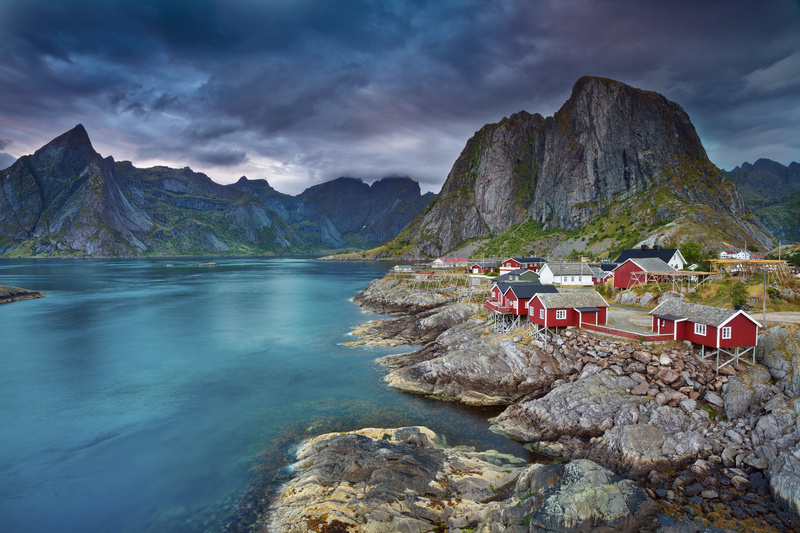 North Cape: Set on Honningsvag’s pretty sea shore you’ll wake to glorious views of this pretty village. Alta: Situated in central Alta, you’ll be in the perfect location to check out the area’s local highlights, including a UNESCO listed museum and a World Heritage Rock Art Centre. Tromsø: Surrounded by impressive mountains and with views of the ethereal Tromsø Bay, this dreamy hotel offers a reinvigorating getaway for those in need of a little relaxation. 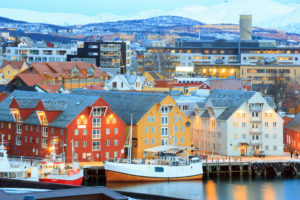 Tromsø: Delve into the fascinating history of Scandinavia as you meet its indigenous people, the Sami. You’ll be given a tour of their camp and get to feed the reindeer. Szentendre: Explore the maze of lanes, churches and colorful houses in this pleasant riverside village. Helsinki. Enjoy a welcome drink at your hotel as you get to know your fellow travelers. Alta: Head for drinks at a local ice bar, where you’ll get the chance to catch up with your fellow travelers. Tromsø: A true highlight of the trip, you’ll enjoy a Highlight Dinner of seasonal salmon or reindeer, alongside some new four-legged friends. *A minimum number of passengers are required for the Fox World Travel tour manager to accompany this group. 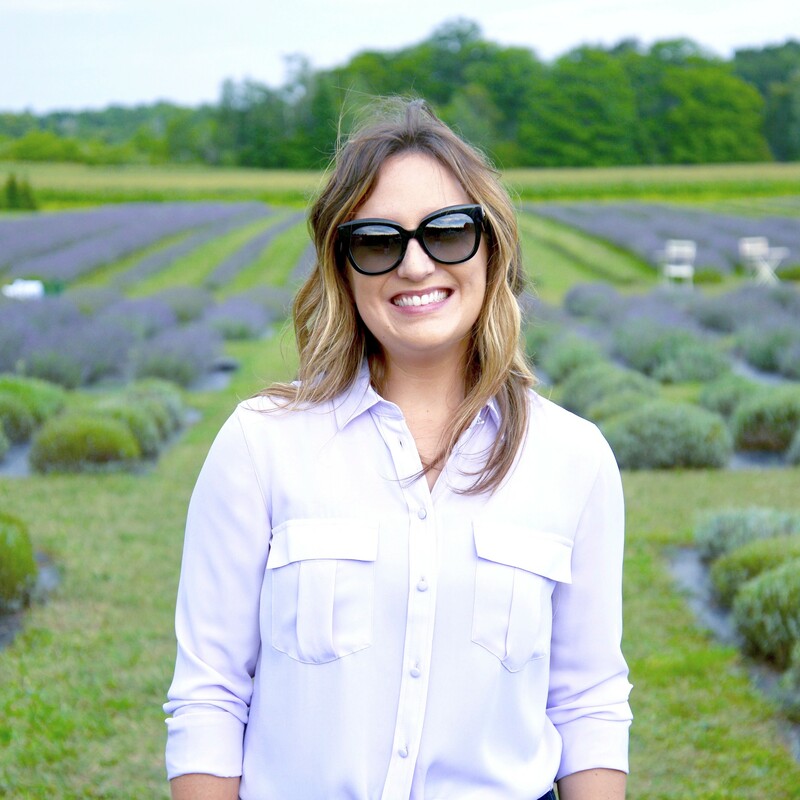 If the minimum is not met, the tour will still include a professional local guide in the destination. 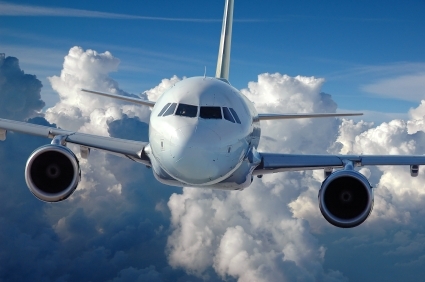 *Not Included: Airline flights on land-only packages, air-imposed baggage fees, gratuities for airport porters, tour guides, motorcoach drivers, meals (other than those included in the package); optional excursions that may be offered, and any items of a personal nature. Travel insurance protection is not included. Ask your travel consultant about our reasonable options.